The horse plays a very different role in today’s society: it once served as a “workhorse”, later it was used in sports. 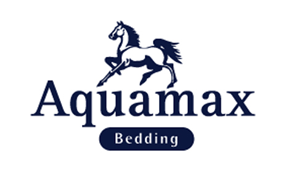 Now the horse is our friend and recreation partner, a change that has not necessarily been reflected in feeding. 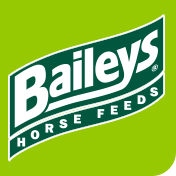 Many horses are overfed with cereals and energy-rich feed. The number of overweight horses and the resulting problems such as metabolic disorders has risen drastically. The newly developed LeichtGenuss from AGROBS has been created specifically to tackle this problem. LeichtGenuss features a strong structural content that prolongs feed intake, satisfying the need to chew and supporting wear on teeth. Chaff causes better salivation, leading to better digestion. 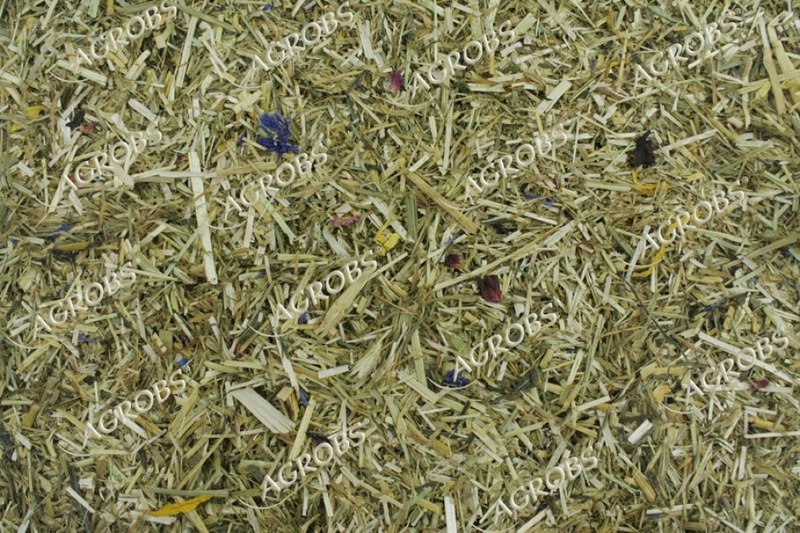 A mix of flowers provide necessary variety and deliver natural nutrients. Thanks to its tasty mix of fibres, LeichtGenuss will be a pleasure to eat. 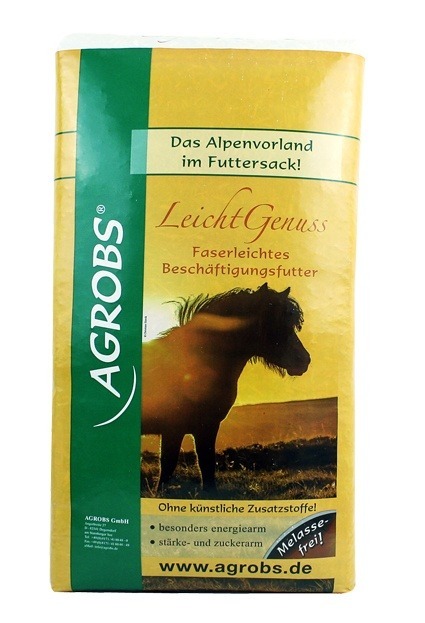 The combination of low energy grasses, herbs, green oats and straw makes LeichtGenuss from AGROBS the ideal feed for overweight horses and those with uncomplicated feeding needs as well as horses with low energy requirements. To soften, add water as required.